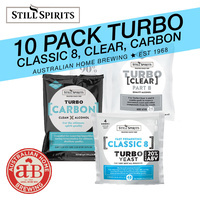 Australian Home Brewing has long been the brew enthusiasts go-to for home brew supplies. 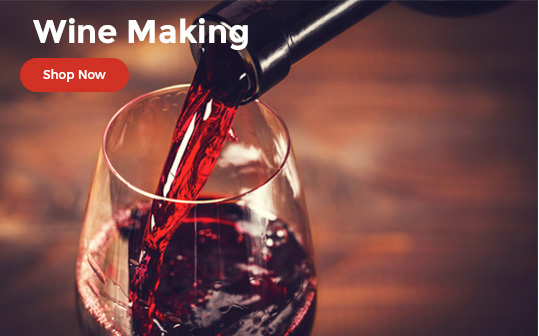 We’ve been supplying Melbourne (and Australia’s) home brew supplies for well over 50 years now, with our suite of products now being one of the most sought after in the industry. 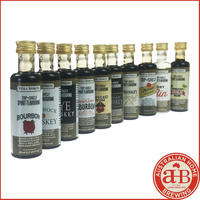 As Australia’s oldest and most renowned supplier of home brewing kits and equipment, it’s only natural that you can find the most comprehensive collection of products right here at our online store. 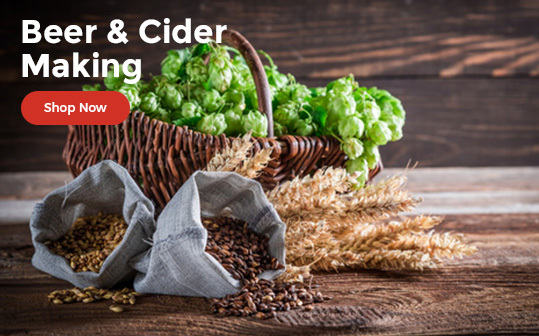 Browse anything from beer making equipment to cider kits, all grain brewing equipment, top shelf spirits and much, much more. Our homebrew stores exist in order to continue the passion aspiring brewers have for their craft. 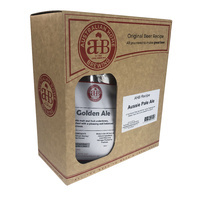 The tradition of home brewing is alive and well in Australia, and we have Australia’s largest and most comprehensive range of products available at Australian Home Brewing. With over 150 delicious craft beers part of our brewing library, we are here to help you perfect your recipe and produce something marvellous. 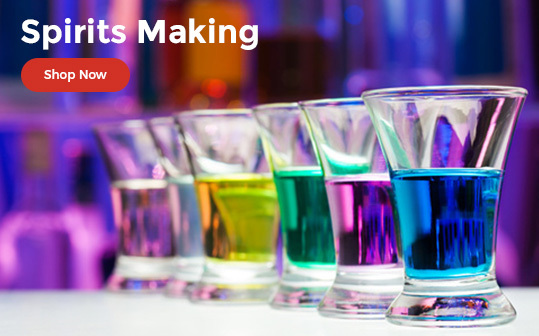 Equipment: Browse a complete range of starter packs, bottles and caps, fermenting equipment, testing equipment and more. 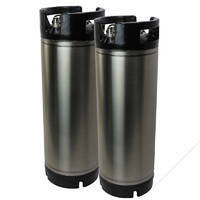 Kegging: Australian Home Brew has a collection of high quality kegging equipment and keg gear for your own brew on tap. Cleaning & Sanitising: Sanitisation is imperative for home brewing, and we have a range of top quality and environmentally safe products to ensure your brew and equipment is clean and sanitised for safe use. Grainfathers & Conicals: Australian Home Brewing supplies Melbourne and Australia’s home brewers with the world’s best small batch All Grain Brewing System, the Grainfather Connect and the Grainfather Stainless Steel Conical Fermenter. 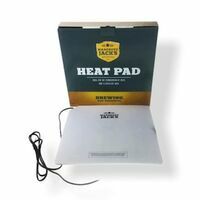 Perfect for the ultimate all grain home brewing. Australian Home Brewing was founded in 1968 with the intention of assisting Melbourne’s aspiring brewers achieve their vision. Nowadays, our dedication lies in providing the highest quality products, the best recipes and the best advice available on the market. We only provide our valued community of brewers with top of the range ingredients, recipes and equipment. It is what we do every day of the week and we love it. 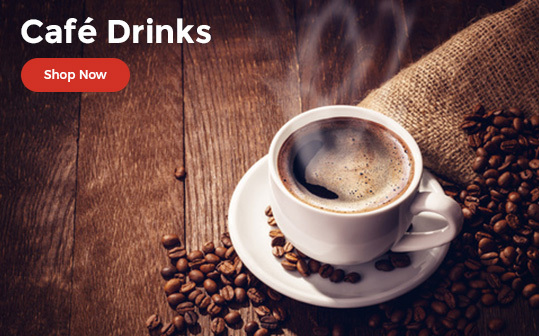 When you purchase products through Australian Home Brewing, you will be thrilled with the convenience and efficiency and quality that these products provide. The result? Some of the finest home product you, your friends and family have ever experienced – that’s our guarantee. If you have any questions about our range of products, feel free to message us on our contact page. We will get back to you as soon as possible and with all the information you require.